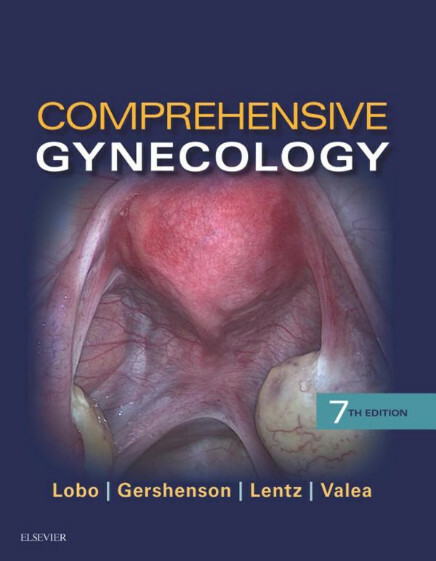 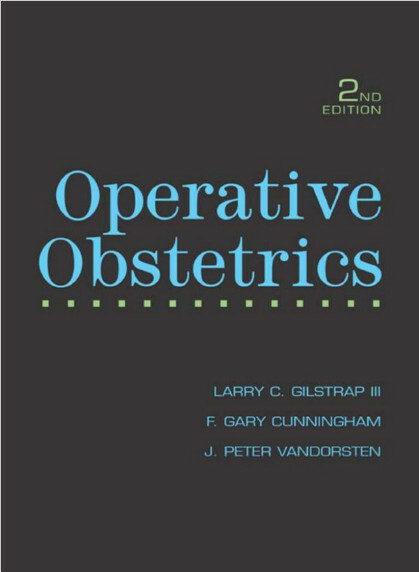 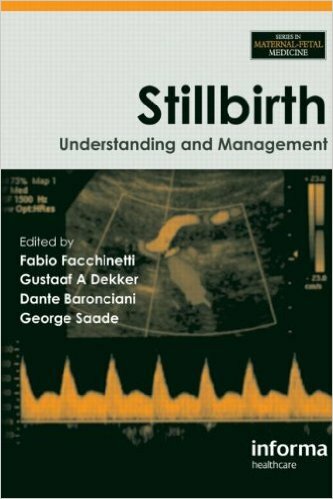 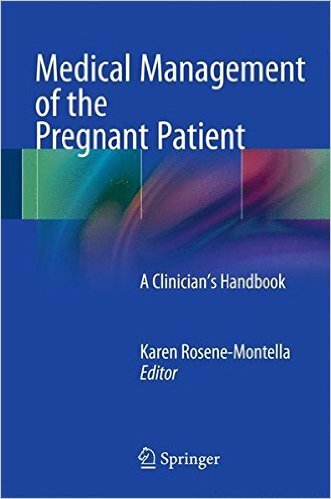 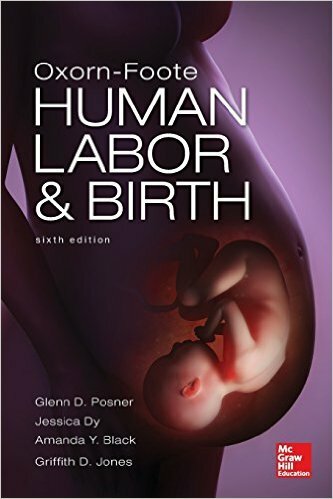 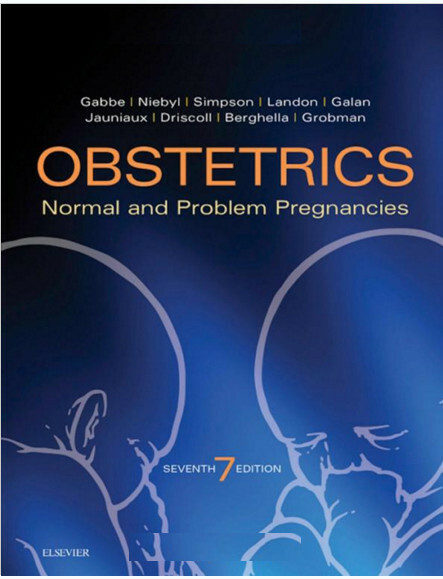 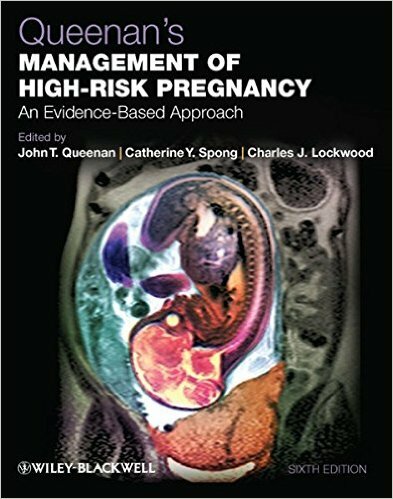 This comprehensive, case-based title takes a practical approach to treating the pregnant patient by illustrating common and less common issues that arise during pregnancy. 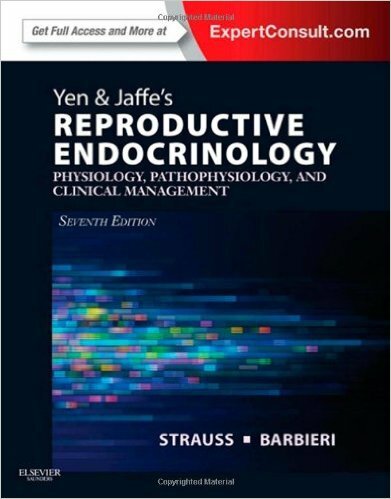 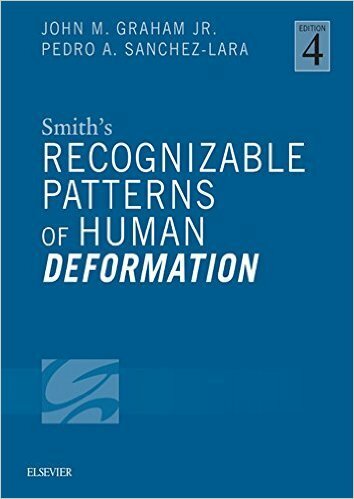 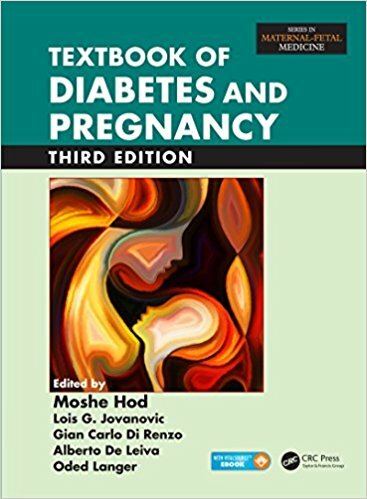 Outlining how difficult it often is to discern normal changes from pathological changes in the pregnant patient, Medical Problems During Pregnancy addresses not only this core dilemma but also a full array of specific, challenging issues to consider when pregnant patients present with conditions like epilepsy, hypertension, cardiac arrhythmias and renal disease – disorders requiring medication despite some risks. 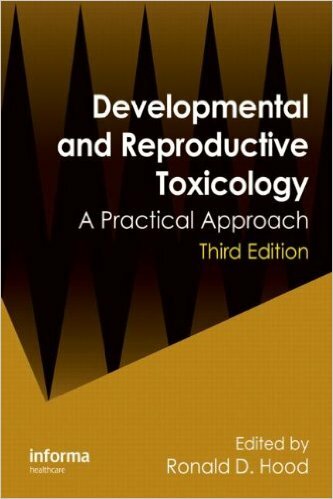 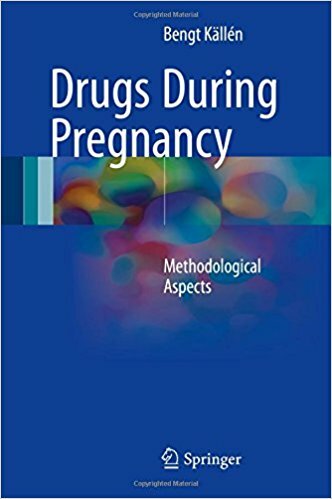 Although standard best practices generally determine medication use, the practicality of medication at various stages of pregnancy is highly variable. 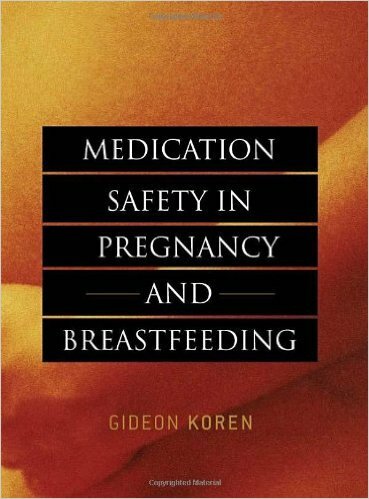 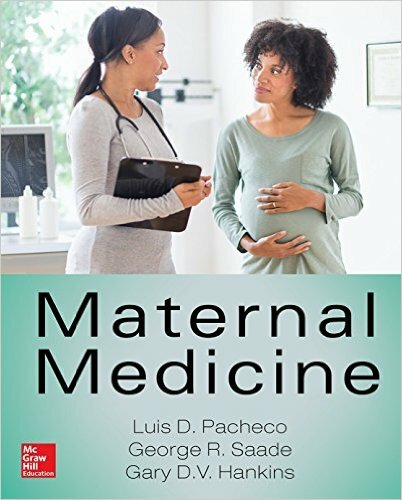 Medical Problems During Pregnancy outlines key points to consider when prescribing medication and additionally offers a range of practical suggestions that can greatly improve the physician-patient interaction. 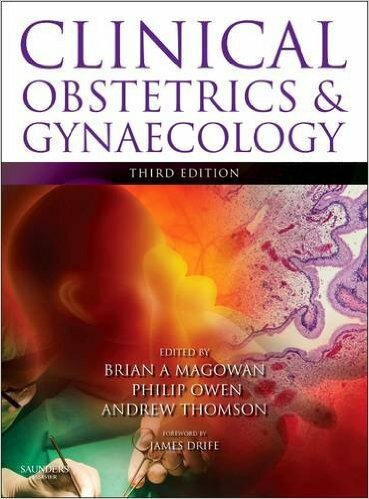 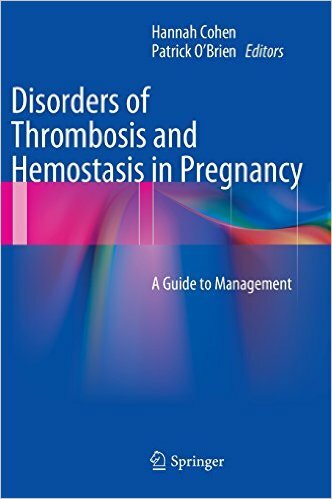 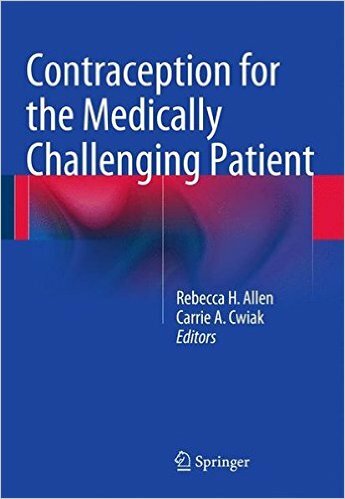 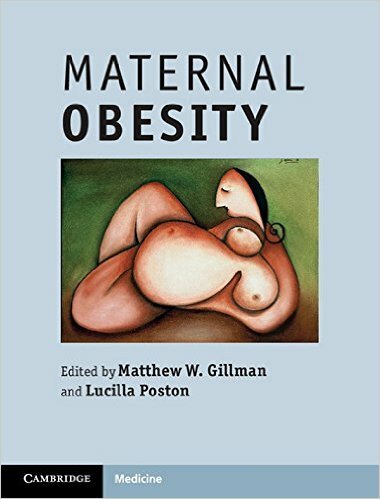 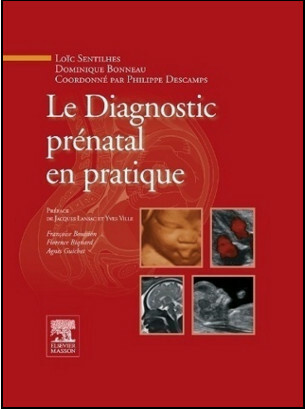 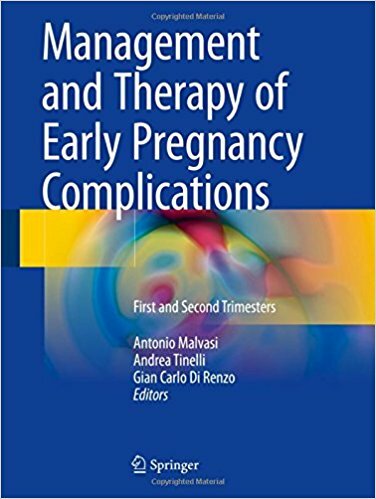 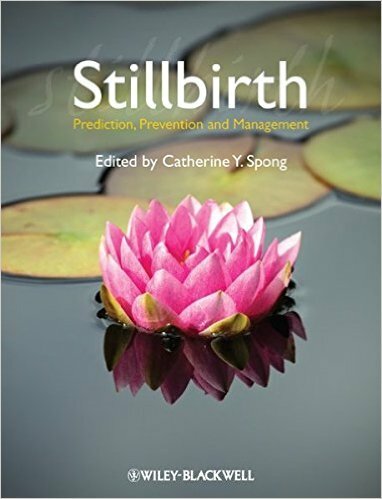 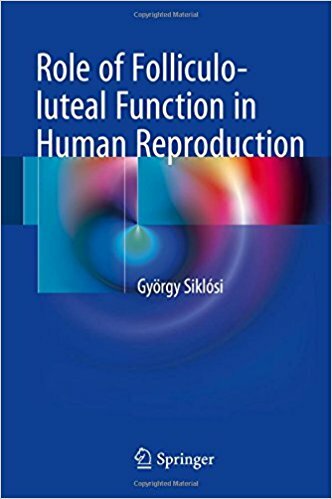 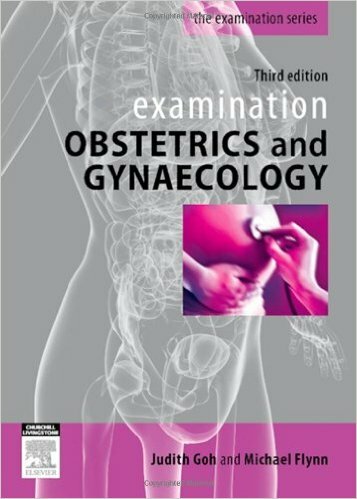 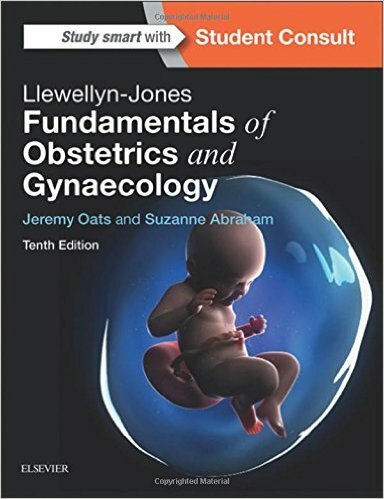 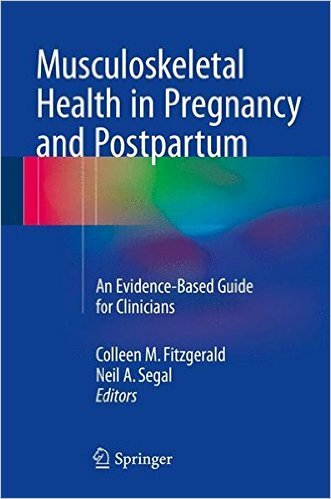 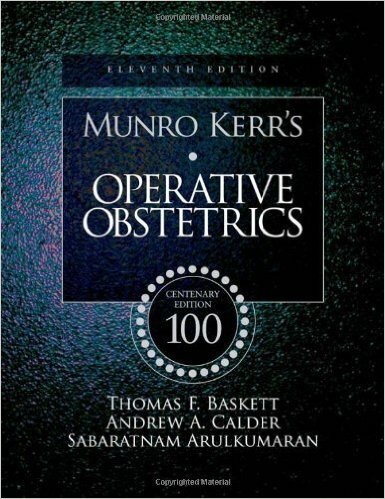 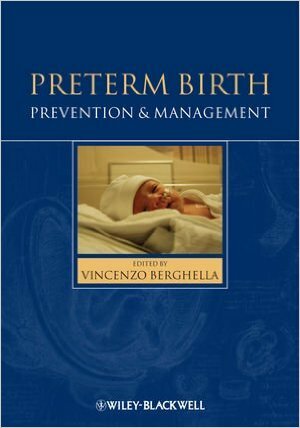 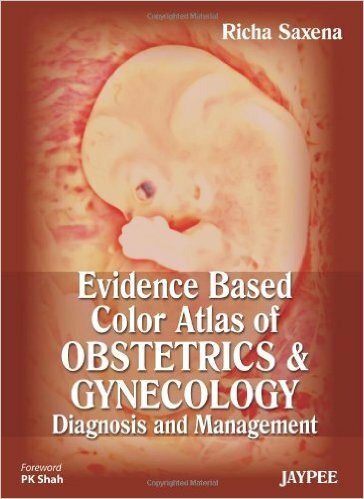 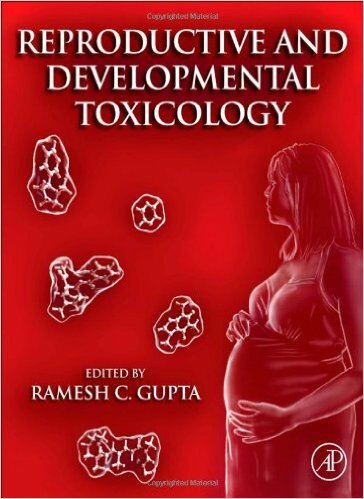 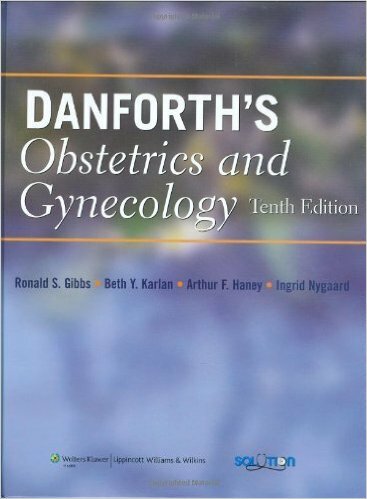 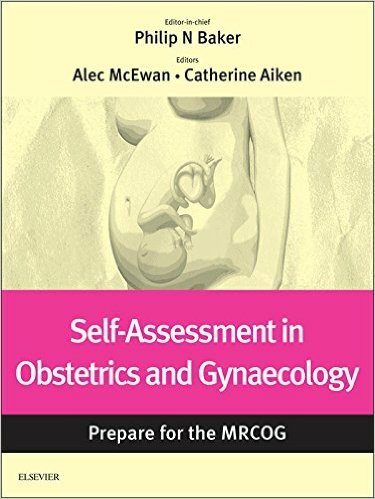 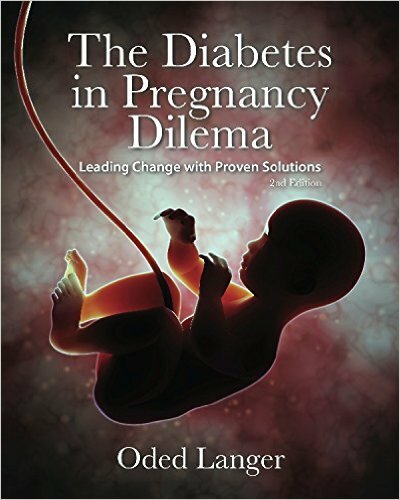 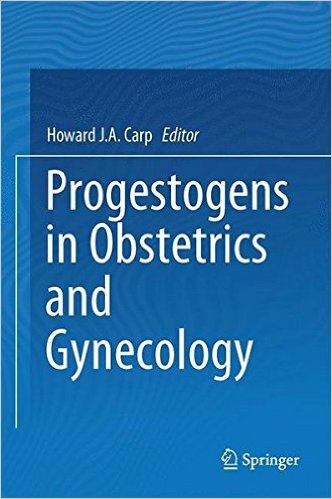 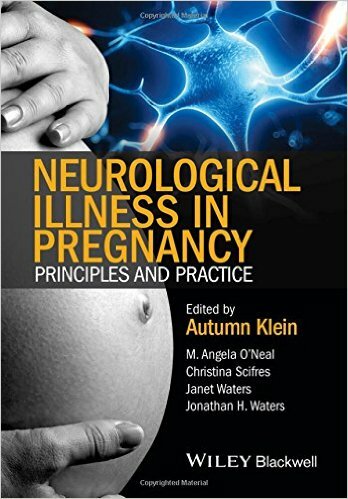 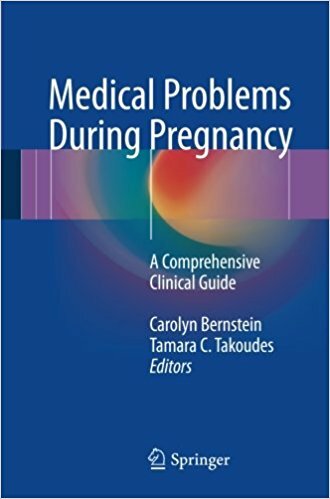 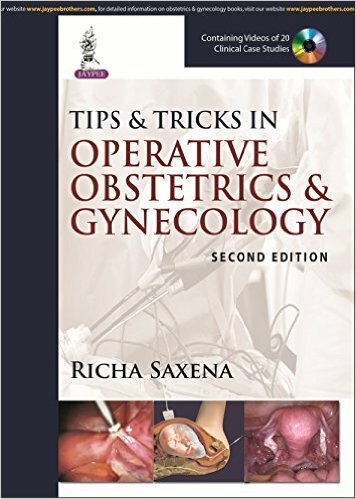 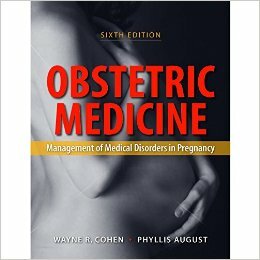 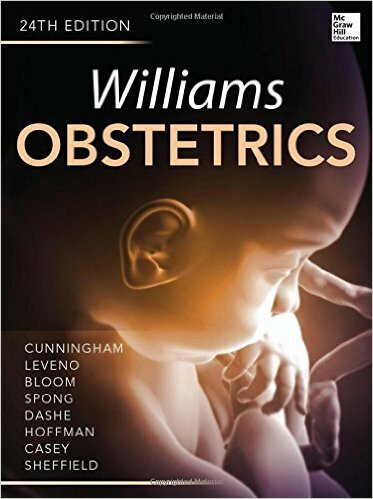 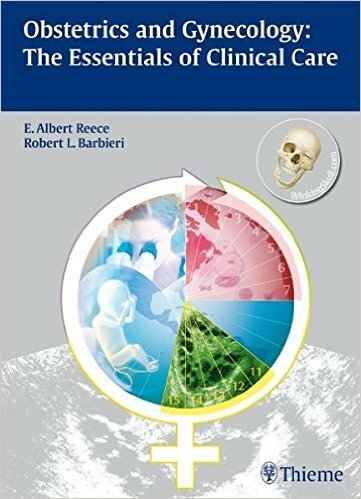 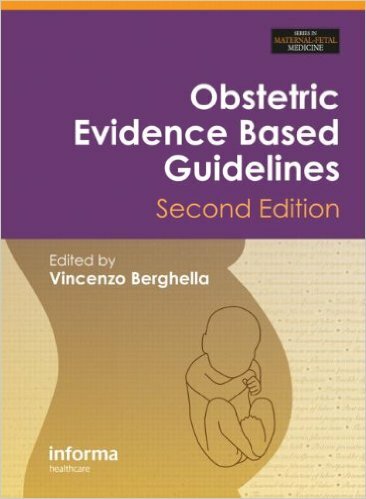 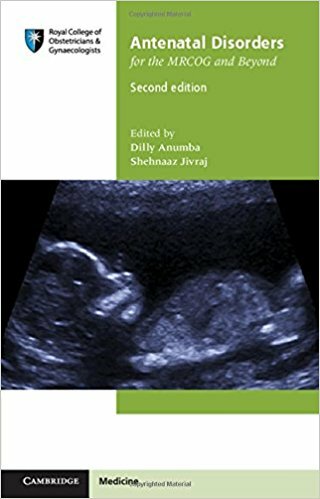 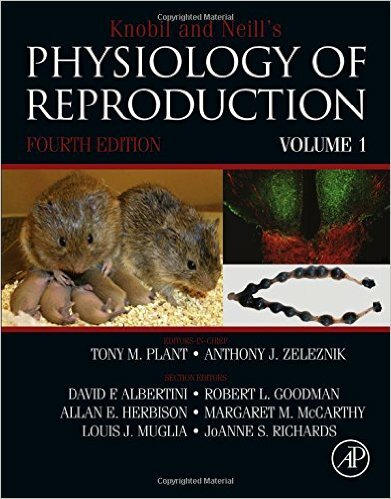 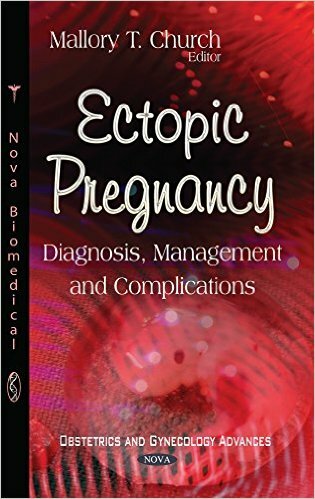 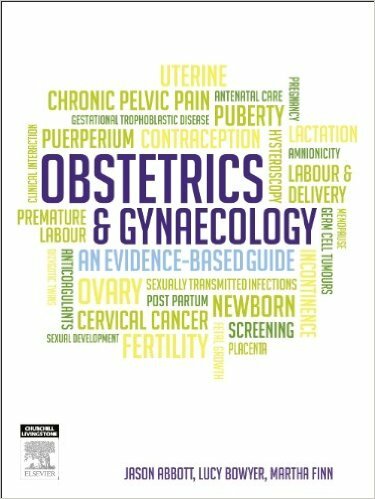 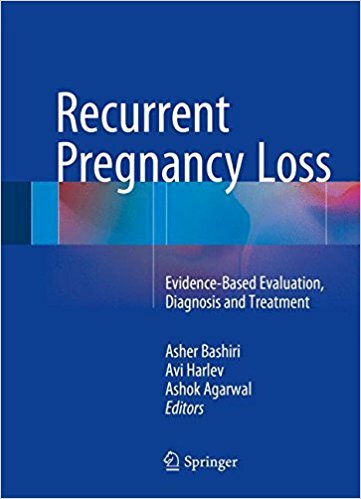 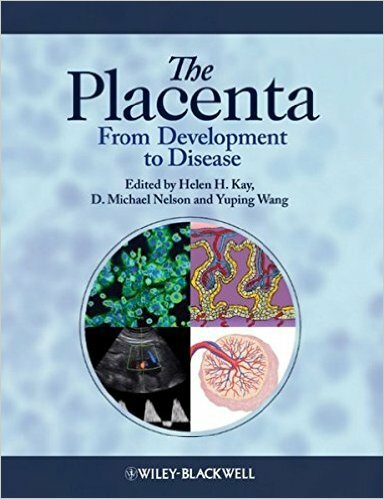 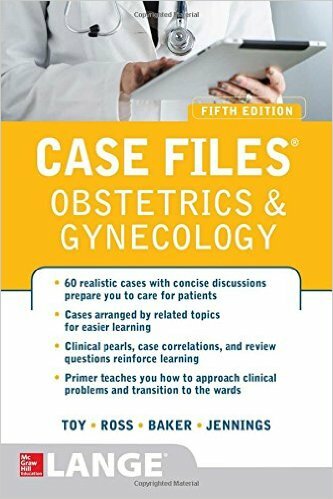 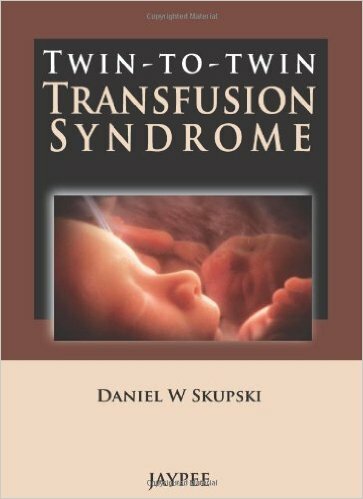 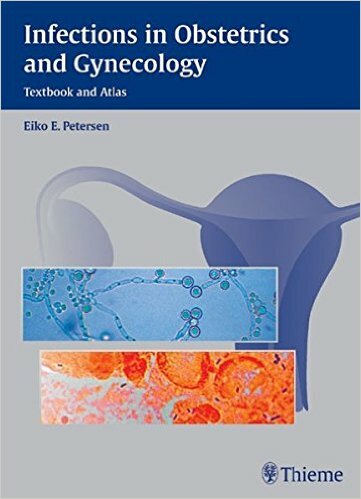 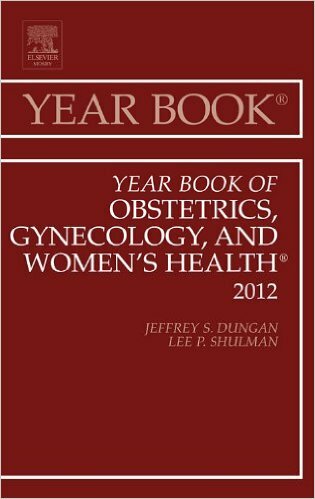 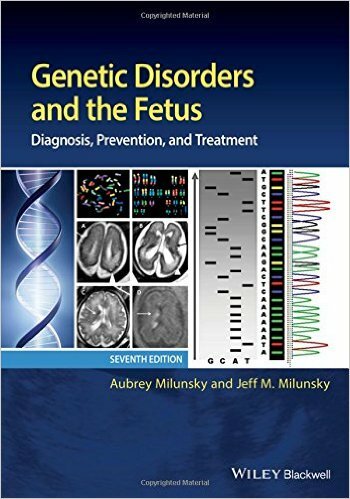 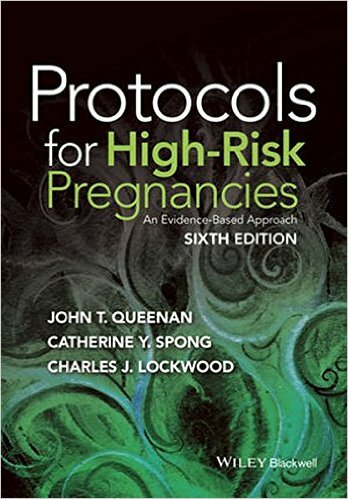 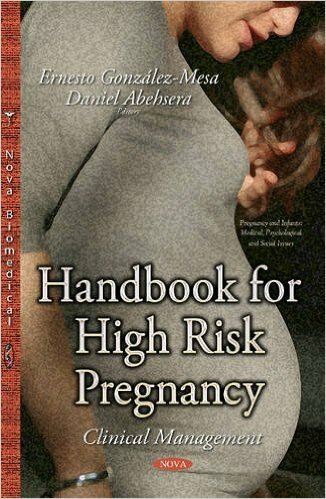 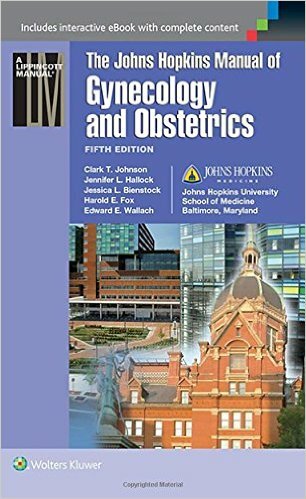 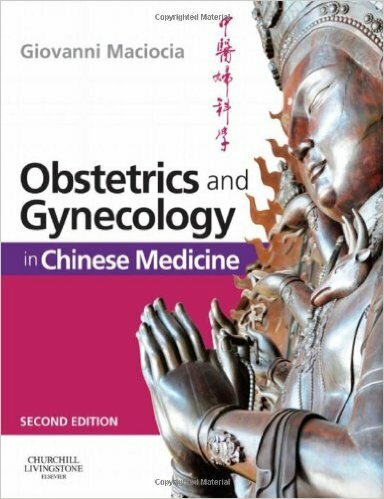 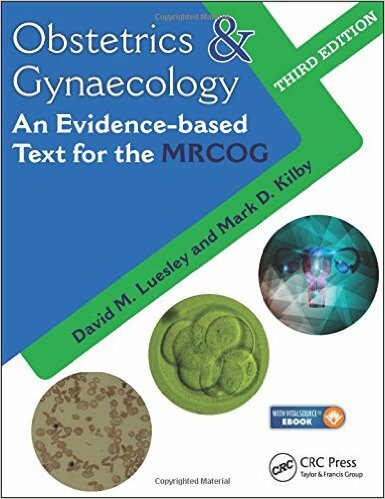 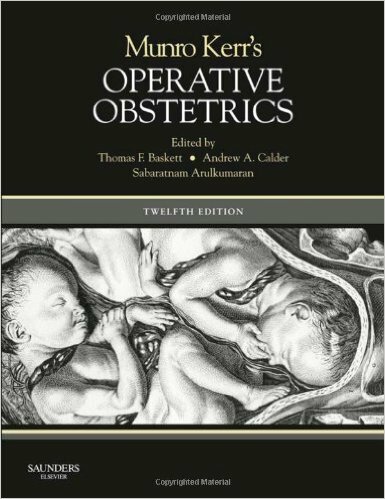 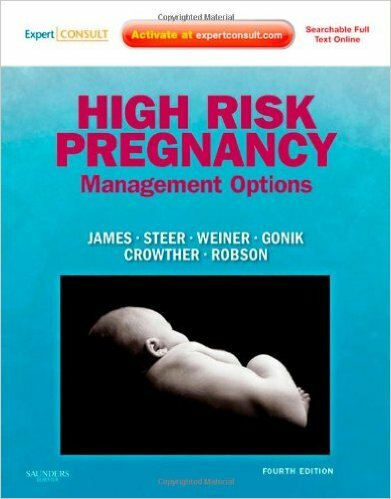 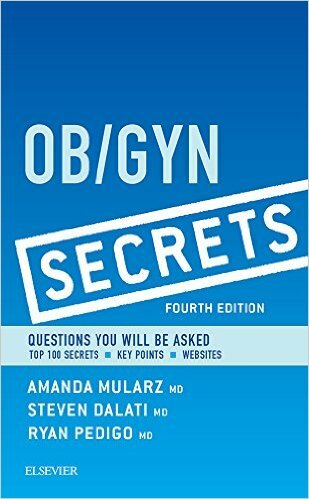 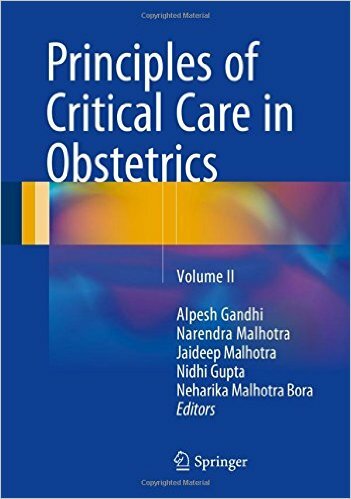 A unique and invaluable addition to the literature, Medical Problems During Pregnancy will be of great interest to practicing obstetricians, primary care clinicians, family practice physicians, nurse practitioners, and other allied health professionals.